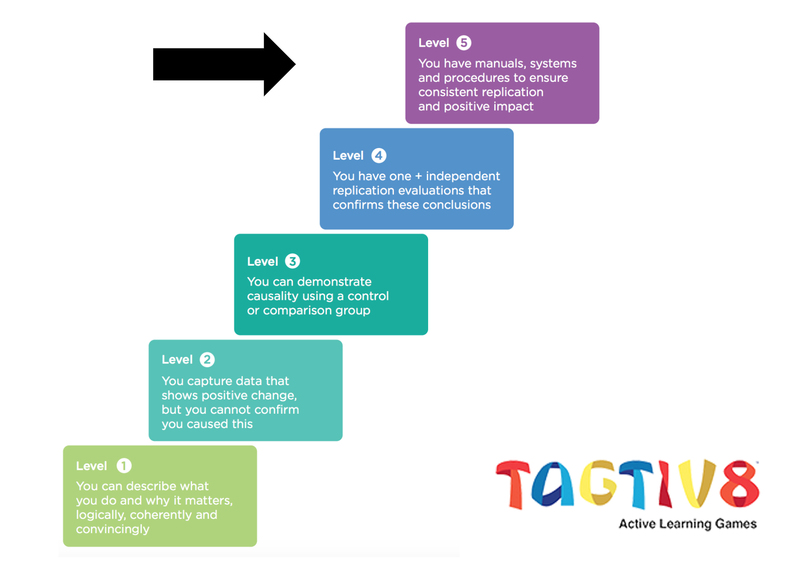 As you know, here at Tagtiv8 we wholeheartedly believe that active learning is the way forward – offering win:win situations for both education and health. We get to see and hear so many amazing responses from teachers, educators and the children who play our active learning games themselves. We appreciate every single snippet of feedback we get from people who have experienced the games first hand, but we also appreciate it when our beliefs are backed up by research. This week, we were signposted to a joint publication produced by UK Active Research Institute, Public Health England and the National Centre for Sport and Exercise Medicine. This report was designed to offer practical guidance and support to those delivering physical activity interventions across the UK and give them an insight to how useful their work was. This was scored through a NESTA rating, with 5 being the highest. 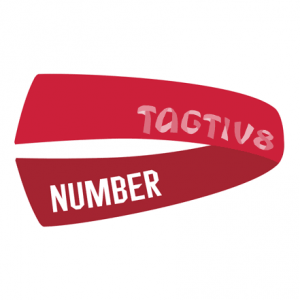 This is the first time that a NESTA rating of 5 has been awarded in this field and Tagtiv8 are one of only nine organisations to receive it. 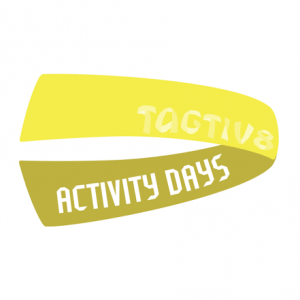 Our outstanding NESTA rating is linked to the initial research completed by Leeds Beckett University, which proved that pupils who took part in the Tagtiv8 lesson achieved over nine minutes more Moderate to Vigorous Physical Activity (MVPA) compared to the traditional classroom lesson and spent 15 minutes less in sedentary time. Moreover, there were improvements in speed and accuracy in Mathematics, as well as better concentration levels. We are beyond proud to have such an amazing rating from such an important organisation who are focused on improving education. To read the publication, click here. 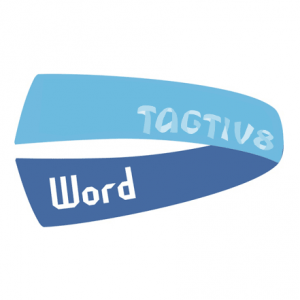 For the original research into active learning by Leeds Beckett University, click here. For coverage on ITV News, click here.